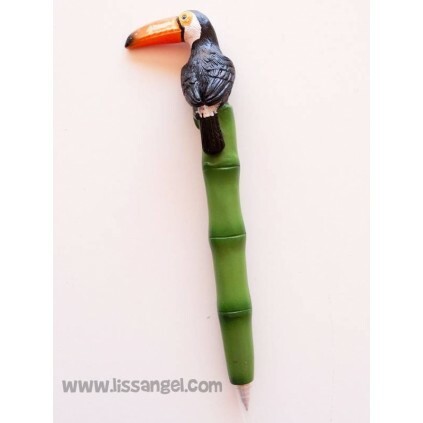 This original pens are perfect for collection. 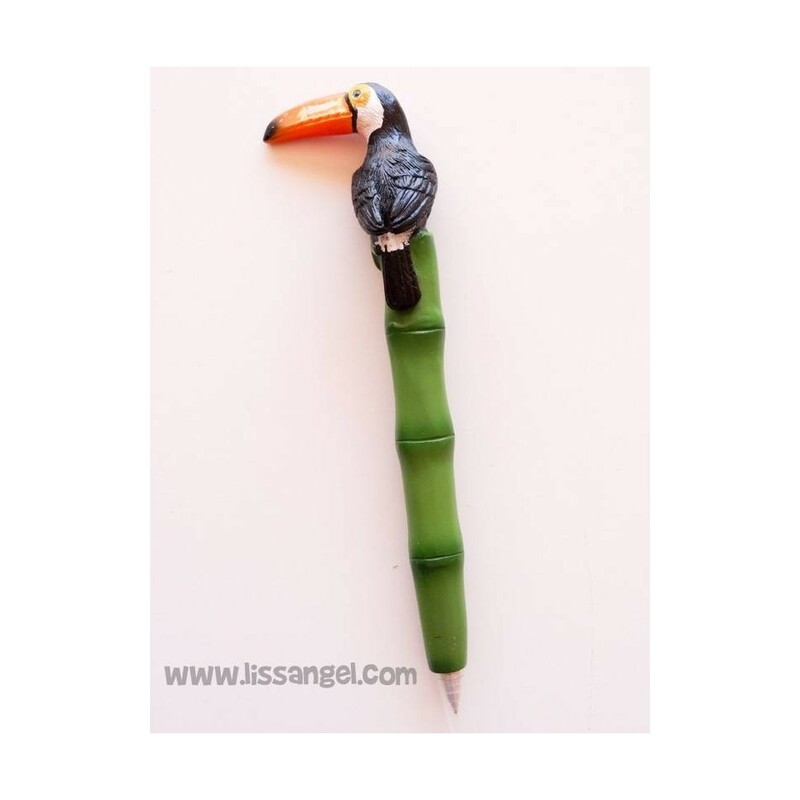 Inspired by a tropical rainforest. 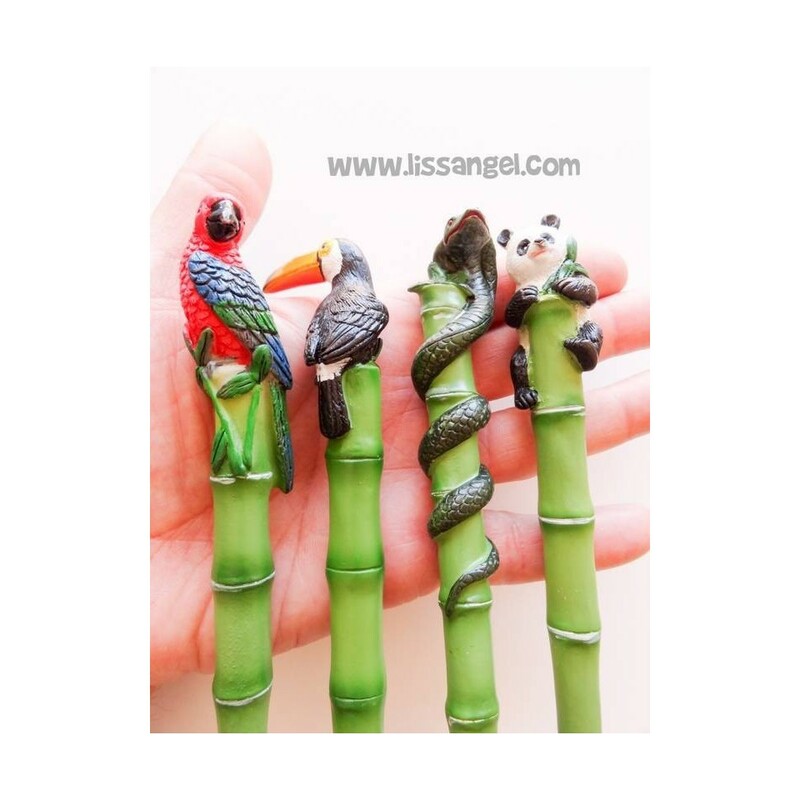 Choose between parrot, toucan, panda bear or snake. 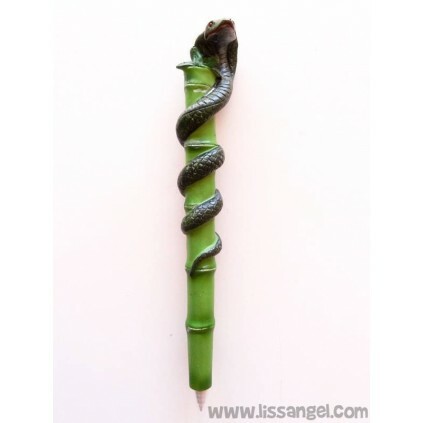 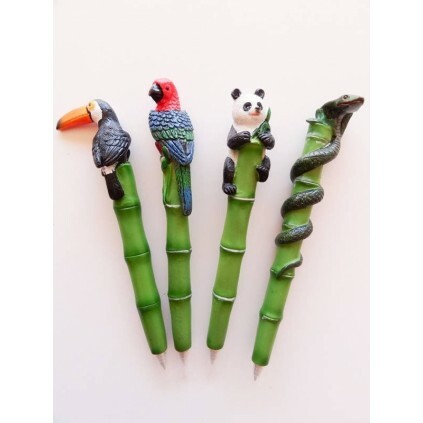 Pens shaped like bamboo with an animal figure at one end. 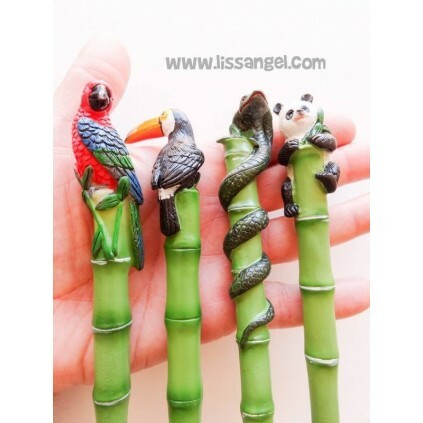 Made of resin, they are very realistic and detailed. 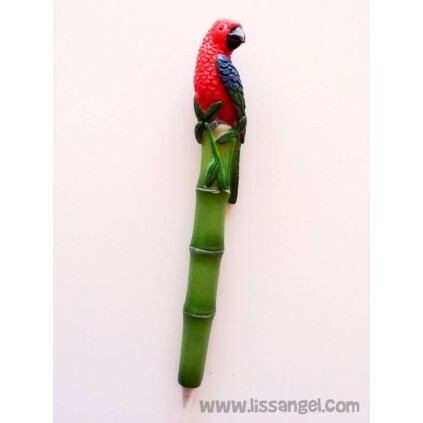 In the rainforest we have a multitude of different animals and bugs, each one more surprising. 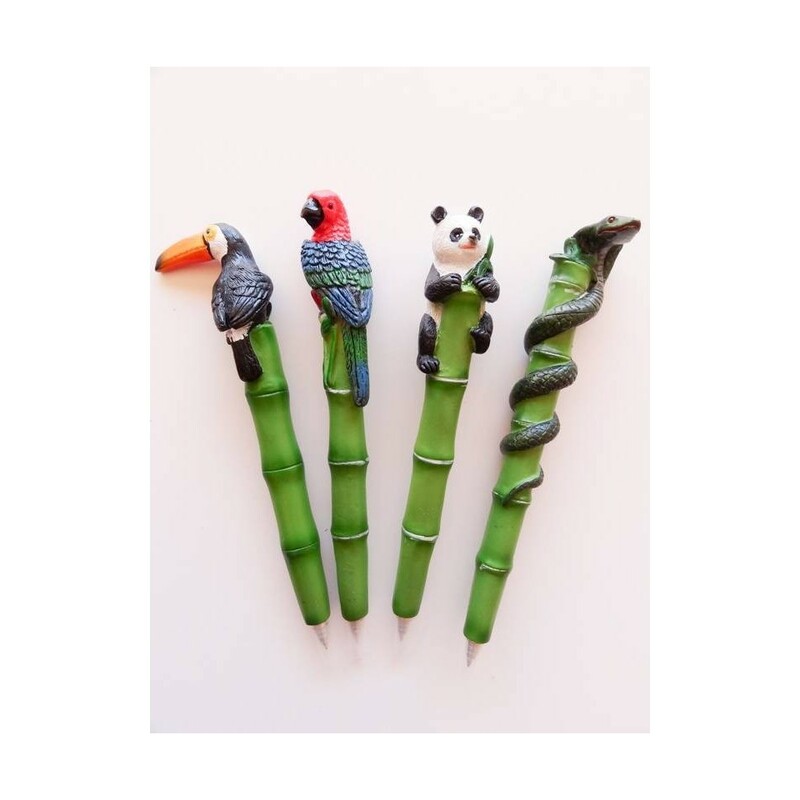 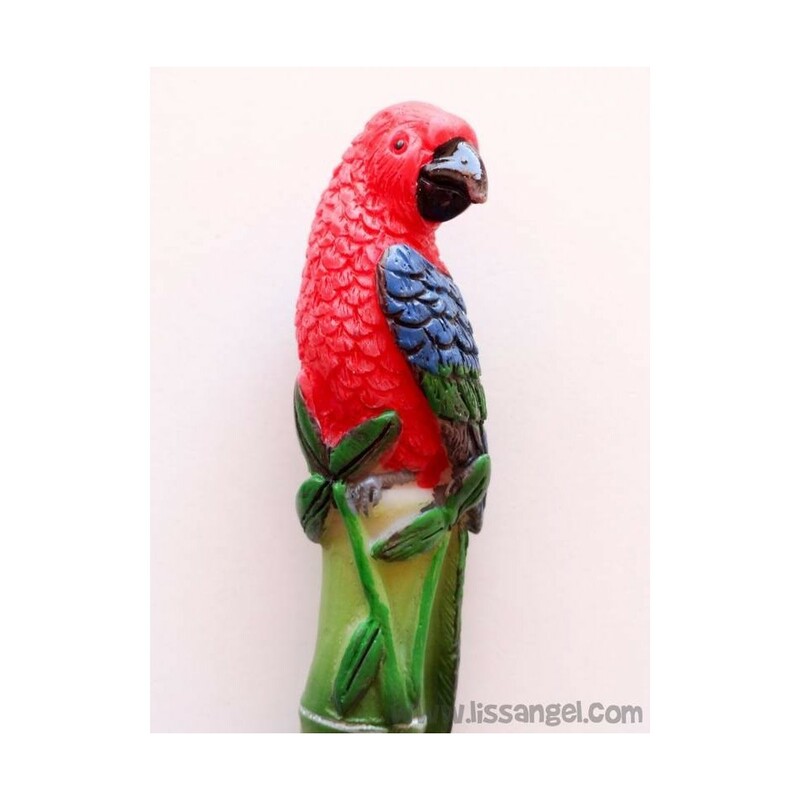 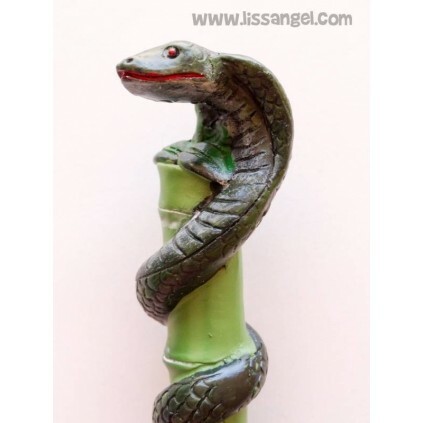 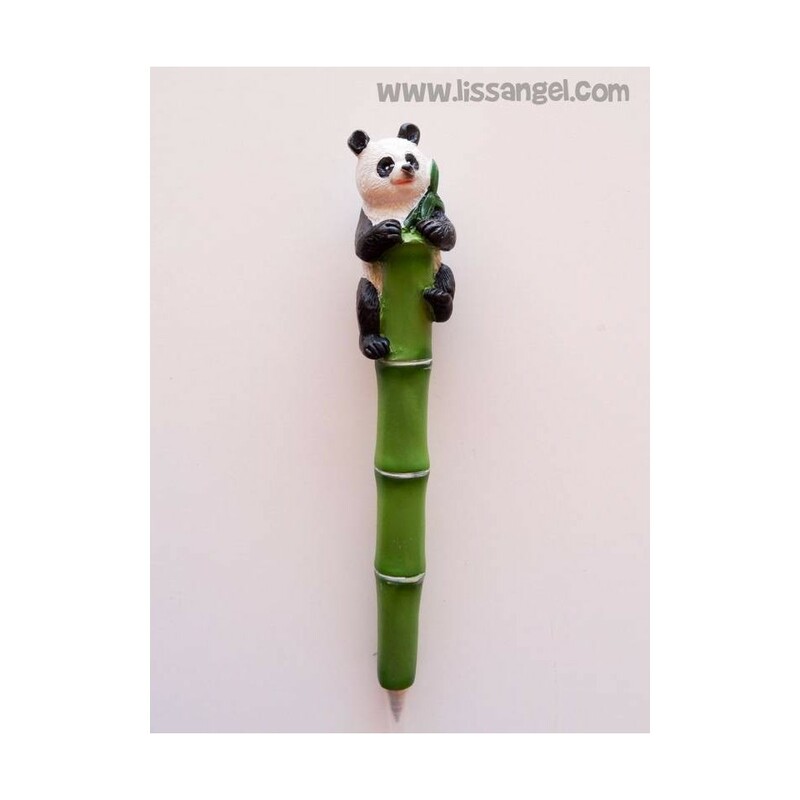 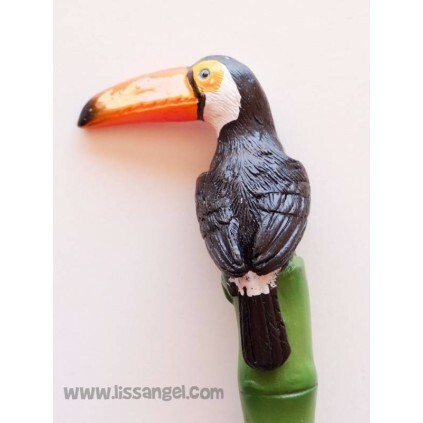 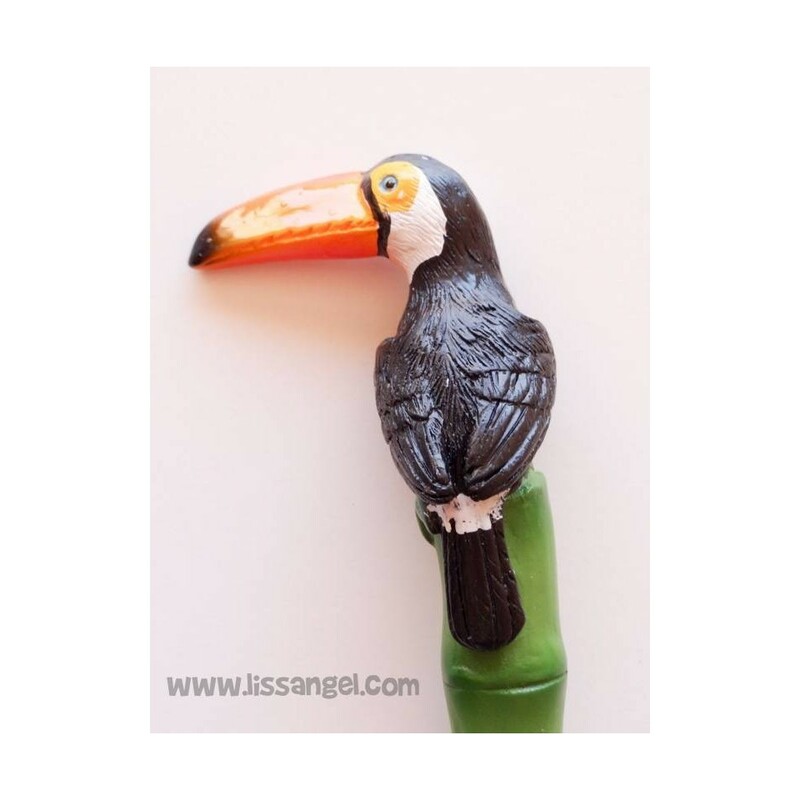 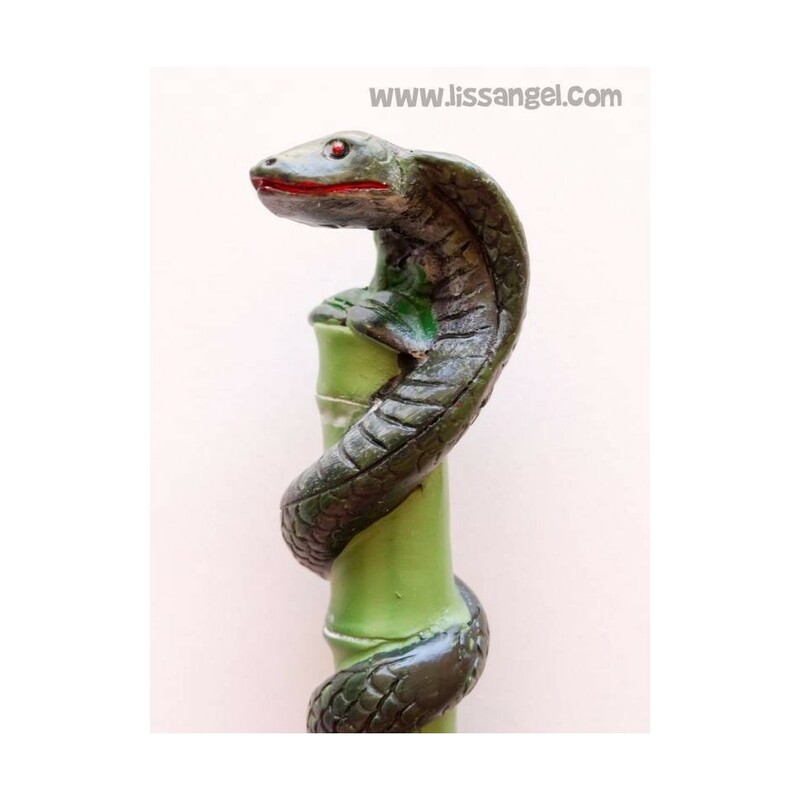 This time we bring you a parrot, a toucan, a panda and a snake... Pen-shaped! 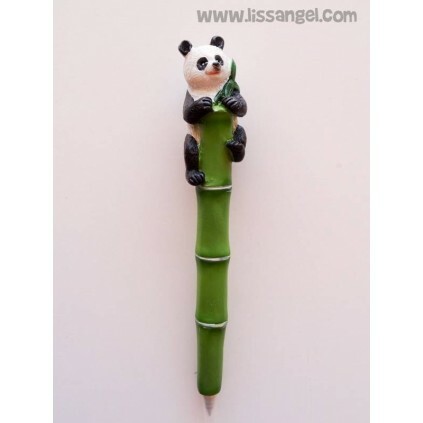 These original pens are made of resin and are very detailed. 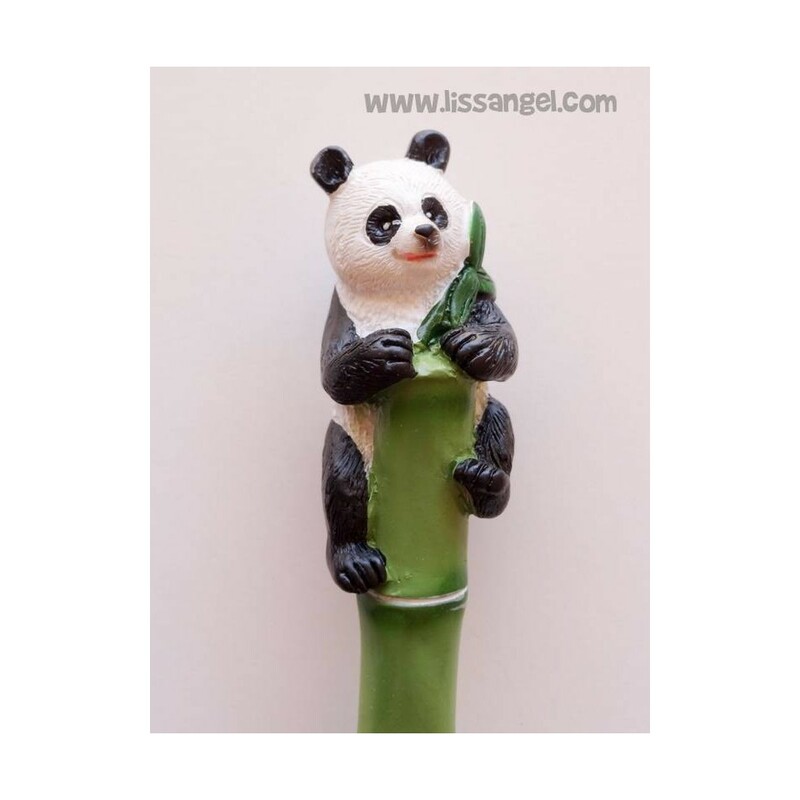 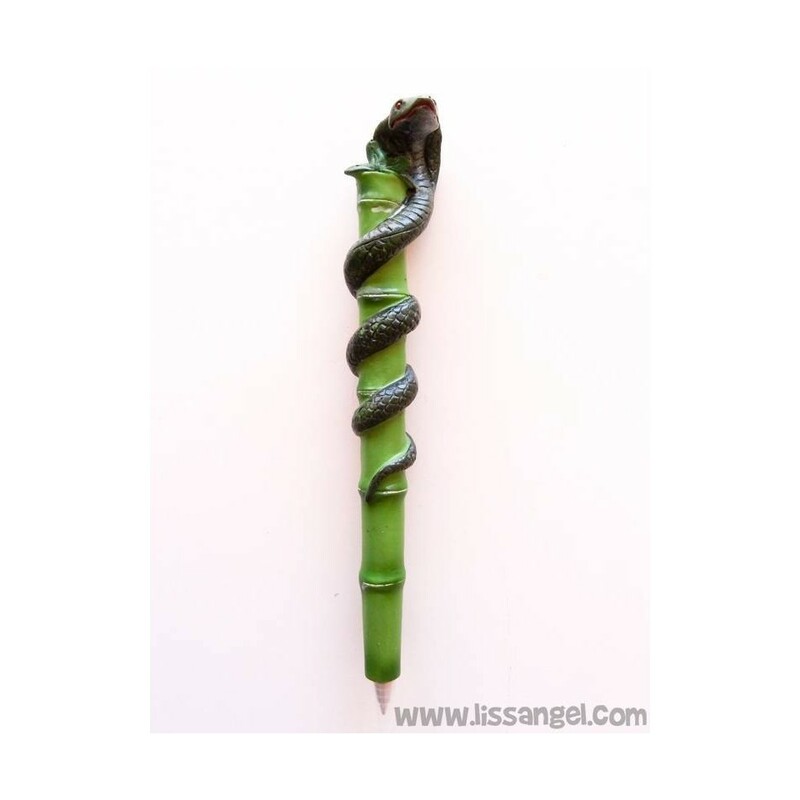 Basically they are a bamboo cane, where at one end it poses an animal figure. 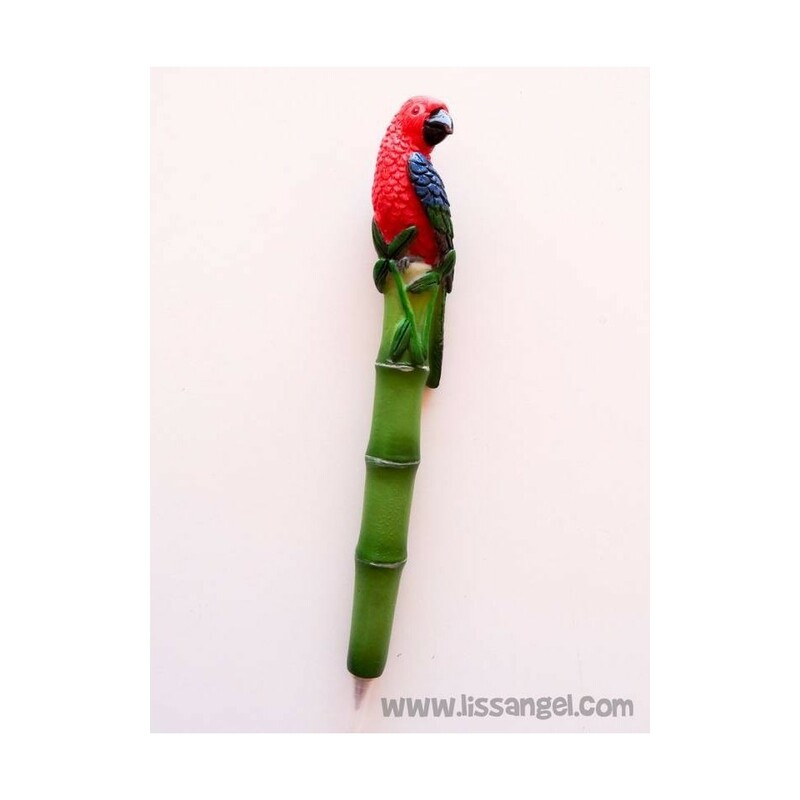 The colors are very vivid and realistic. 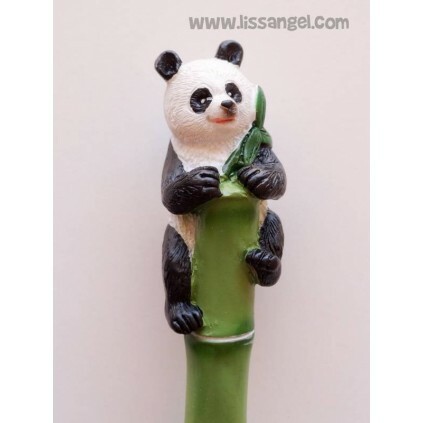 His writing is very smooth and precise, and the ink is black.